Body armors and vests are gaining tremendous attention nowadays. Years before, the use of body armors and ballistic vests are limited for military and law enforcement officers only. But today, more private citizens are becoming interested in investing with bulletproof products. And for good reasons. Many lives have already been spared because of body armors. Ballistic armors and vests act as bullet traps which work by slowing down the force from the bullet, thereby reducing its impact and saving the user from fatal ballistic injuries. Yet, body armor and vests may not be for everyone. Here are things you should consider before joining the bandwagon in buying armors and vests. Body armors and vests are grouped according to the type o protection they offer. And one thing to notes is that, generally the more protection they offer, the heavier they will be. It has been revealed that for some, the extra weight and effort required to be able to make movements while wearing protective armors and vests may have outweighed its ballistic protective benefits. The weight of body armors and ballistic vests is just part of the problem. The most challenging part in wearing them is that, they can be too hot. Imagine putting them on under the scorching heat while running or hiding somewhere. That can really be tough as hell! Quality and highly protective vests and body armors can cost you hundreds if not thousands of dollars. The highest protection they offer, the more expensive they are. If you want to be sure in getting quality protection, you can’t be cheap. But I can’t move properly! Imagine wearing a full protection vest and armor. It can be heavy. Now imagine running while putting them on, do you think you can still manage to run or at least move properly? 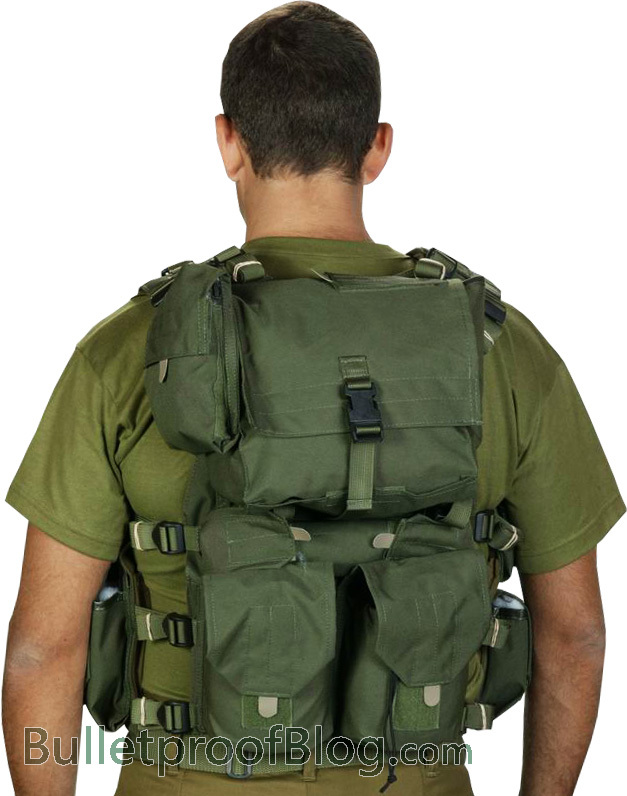 The body armor and vests can become bulky and heavy which can hinder normal body movements or worst breathing. Hence, you must be physically ready to wear them. What’s the use of wearing them when you can easily become a target because you are barely able to move? Remember, even with bulletproof vests and body armors you still have vulnerable points. Body armors and vests are generally bulky, hot and heavy. So obviously, comfortability is the last thing you can expect from wearing them. More than possessing the need protection, the user should be mentally alert and physically ready in order to increase the chances of survival in a do or die situation. There are always accompanying tradeoffs when you wear body armors and vests so one must be rational. It is important to choose the right vest suitable for your line of duty or the threats you will most likely be facing. This is a very important factor in deciding which vests or body armor to purchase. Getting the right size and proper fitting is also as crucial. This will somehow ensure you are not getting a vest that’s too tight, small or too big for your size.